This week in theaters it's time for Disney to once again make a lot of money with their guaranteed-to-be-a-hit animated feature "Moana". 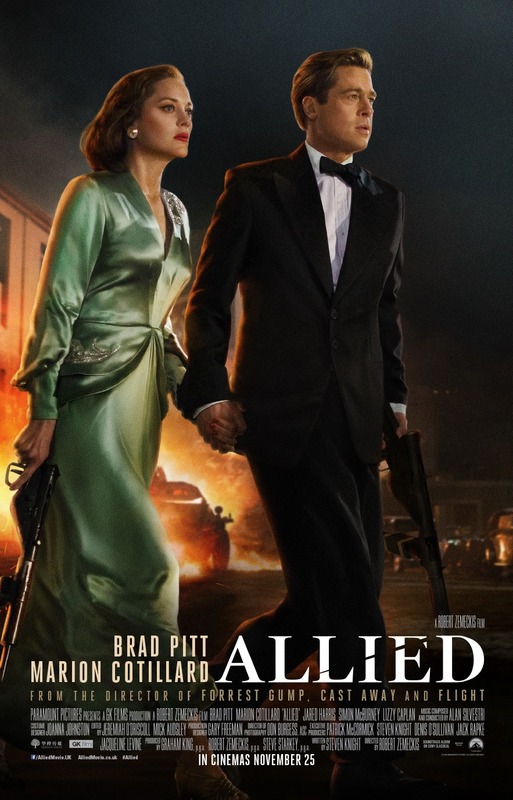 For grown-ups we have the wartime romance "Allied" starring Brad Pitt and Marion Cotillard, the R-rated comedy sequel "Bad Santa 2", and Warren Beatty's new film "Rules Don't Apply". Metacritic: 81 out of 100 (39 positive, 2 mixed, 0 negative). 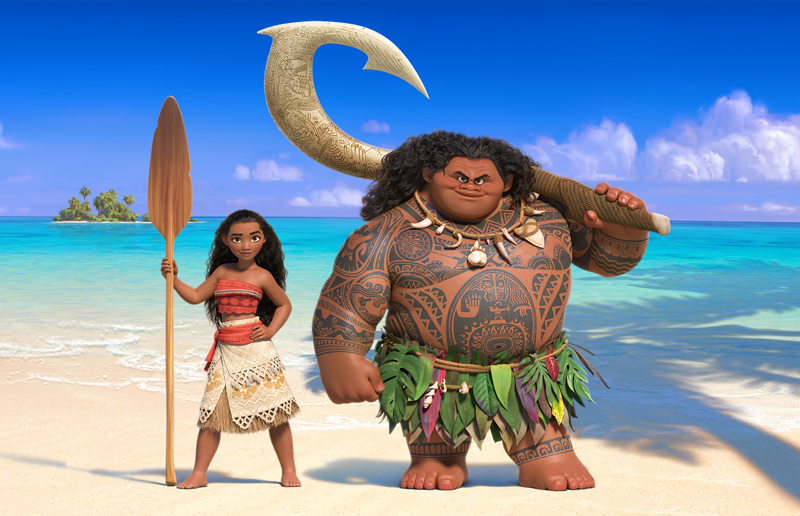 "Moana" is another big hit for Disney as a solo, non-Pixar project. 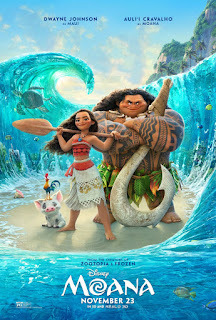 The film has already scored some amazing reviews and should be unstoppable at the box-office. Guaranteed to work extremely well for the entire family. Metacritic: 60 out of 100 (22 positive, 18 mixed, 3 negative). Despite the heavy-caliber talent involved, "Allied" proves to be a mediocre achievement, a wartime romance that buckles under the weight of cliches and a tepid pace. 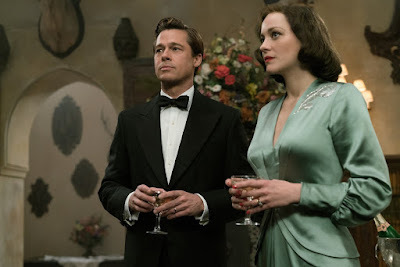 Strictly for fans of Pitt and Cotillard. Metacritic: 40 out of 100 (5 positive, 14 mixed, 9 negative). 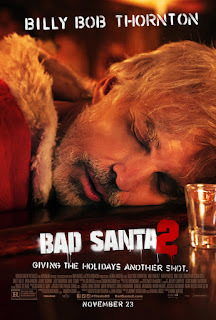 "Bad Santa 2" is just plain bad. Don't even bother with this one. It misses the mark on both heart and humor, assaulting viewers with forced raunchy gags and a weak story. In the end, it feels like more of the same, but not as good. An aspiring young actress (Lily Collins) and her ambitious young driver (Alden Ehrenreich) struggle hopefully with the absurd eccentricities of the wildly unpredictable billionaire Howard Hughes (Warren Beatty) for whom they work. It's Hollywood, 1958. Small town beauty queen, songwriter, and devout Baptist virgin Marla Mabrey (Collins), under contract to the infamous Howard Hughes (Beatty), arrives in Los Angeles. 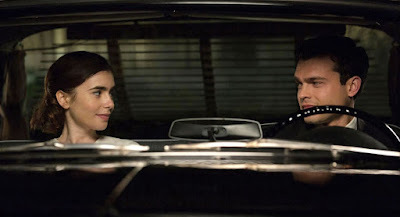 At the airport, she meets her driver Frank Forbes (Ehrenreich), who is engaged to be married to his 7th grade sweetheart and is a deeply religious Methodist. Their instant attraction not only puts their religious convictions to the test, but also defies Hughes' #1 rule: no employee is allowed to have any relationship whatsoever with a contract actress. Hughes' behavior intersects with Marla and Frank in very separate and unexpected ways, and as they are drawn deeper into his bizarre world, their values are challenged and their lives are changed. Metacritic: 60 out of 100 (19 positive, 16 mixed, 2 negative). 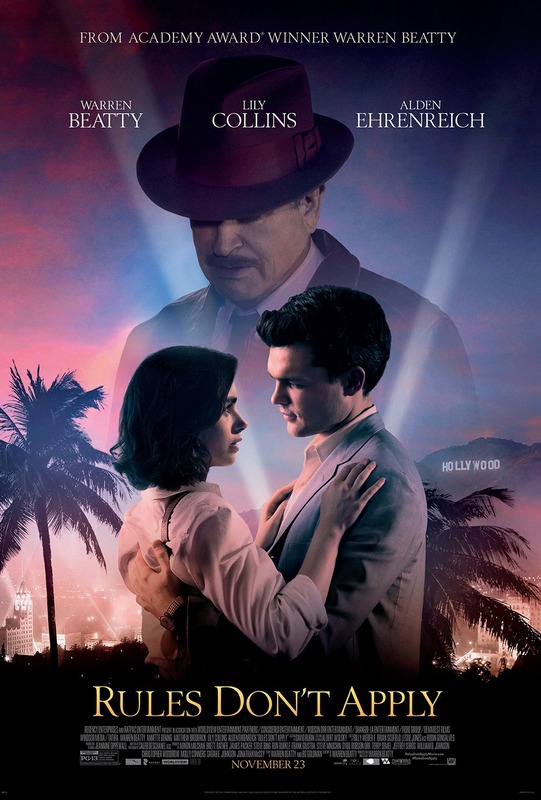 Warren Beatty's comeback as a director, writer and star is not as stellar as its impressive cast. The film shows signs of intelligence and there are interesting moments, but it just doesn't add up to more than average entertainment.